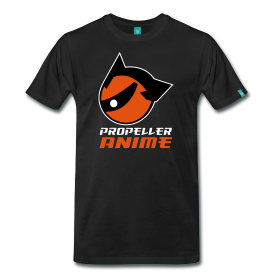 Propeller Anime: Check out anime channel Neon Alley! We did! 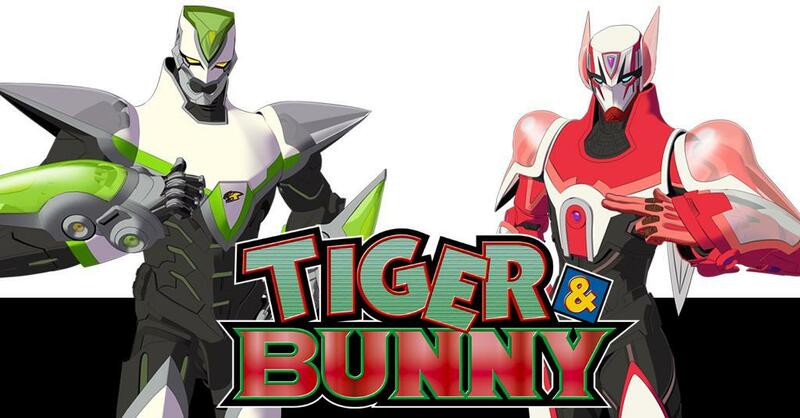 If you are an anime fan and own a Playstation 3, you may want to give Neon Alley a try. We did so last night to see what it was all about and we enjoyed it. 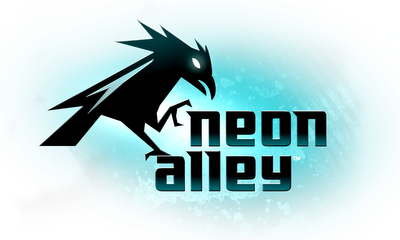 What is Neon Alley? It's a 24/7 anime channel(with some live-action Asian cinema) for the Sony Playstation 3. All the anime shown is in English and uncut, most of which are licensed by Viz Media. Everything airs on a schedule as opposed to on-demand but the quality is amazing. For over 2 hours, we were able to watch the channel with no interruptions such as lag. There is even a pop-up guide you can bring up that shows the schedule and summaries of the programming just like cable television. This will be the place to see the English premieres of Tiger & Bunny, Inu Yasha: The Final Act, Blue Exorcist, Nura: Rise of the Yokai Clan and the upcoming Zetman. But that's not all for premieres! On Sunday, October 28th at 8PM will be the debut of the English dub of Berserk Golden Age Arc I: The Egg of the King! Along with newer anime, you can see hits from the beginning such as Naruto, Inu Yasha, One Piece, Death Note and several other titles. That's a good start, but we hope in the future that there will be more variety of shows on the channel along with an on-demand feature. However, for $6.99 a month you can watch anime at anytime on your Playstation 3. 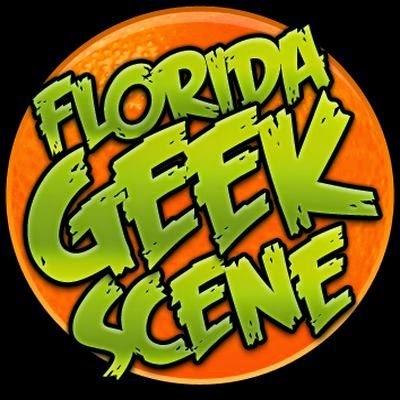 We have been informed by a representative that there are plans to expand Neon Alley to other platforms as well. There is a 7-day free trial to give you the chance to see if you would like the service. Neon Alley has the potential to be a very good channel and it's something anime fans should check out. 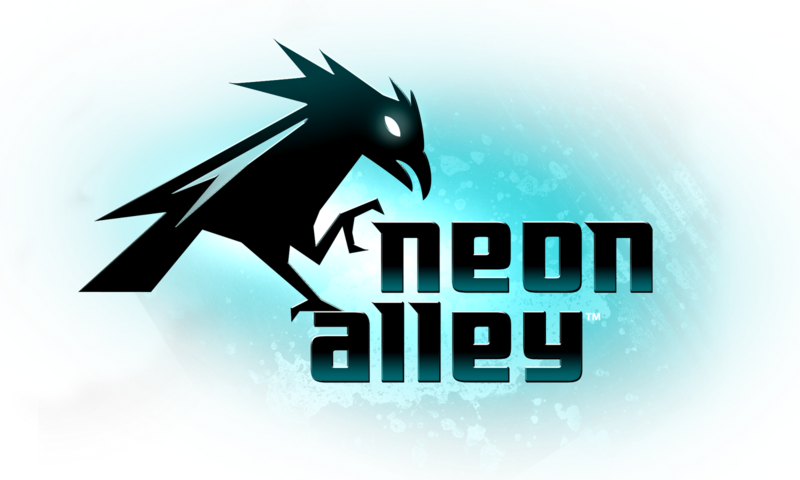 You can also follow Neon Alley on Facebook and Twitter. If you are feeling dangerous(and are old enough), you can play the Naruto drinking game during one of their blocks and take a shot for everytime he says "Believe it!"